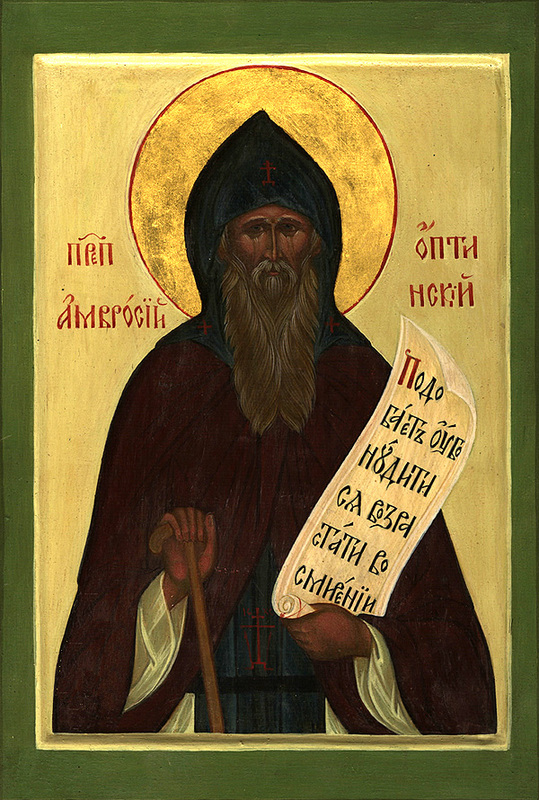 St. Macarius the Great: The soul that really loves God and Christ . . .
“The soul that really loves God and Christ, though it may do ten thousand righteousnesses, esteems itself as having wrought nothing, by reason of its insatiable aspiration after God. 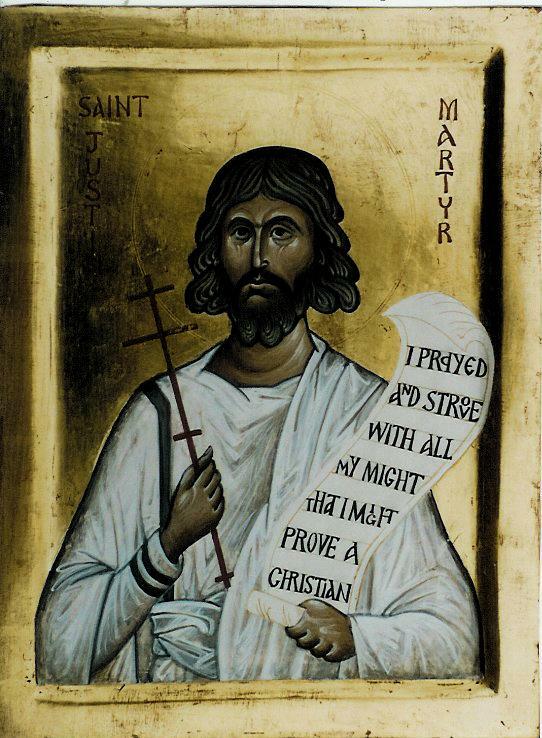 This entry was posted in Sayings from Saints, Elders, and Fathers, St. Marcarius the Great and tagged Drawing to God, Fasting, Humility, Love of God, Short Quotes, Virtue, Works on August 1, 2014 by . 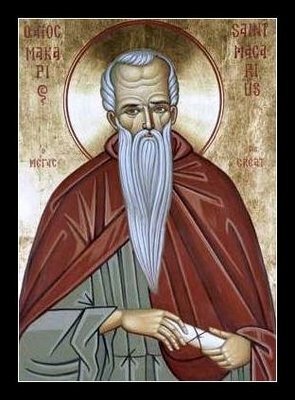 St. Dorotheos of Gaza: In the mercy of God, the little thing done with humility . . . This entry was posted in Sayings from Saints, Elders, and Fathers, St. Dorotheos of Gaza and tagged Humility, Lives of the Saints, Mercy, Mercy of God, Saints, Transforming into a Saint, Works on May 2, 2014 by . St. Nikolai Velimirovich: Why are Vigil Lamps Lit Before Icons? This entry was posted in Sayings from Saints, Elders, and Fathers, St. Nikolai Velimirovich and tagged Candles/Lamps, Commandments, Conquering Evil, Creation, Darkening the Mind/Nous, Darkness, Demons, Evil, God as Creator, God as Light, Illumining the Mind, Light, Light and Darkness, Mercy, Mercy of God, Mind, Sacrifice, Soul, Soul and Body, Works on April 30, 2014 by .